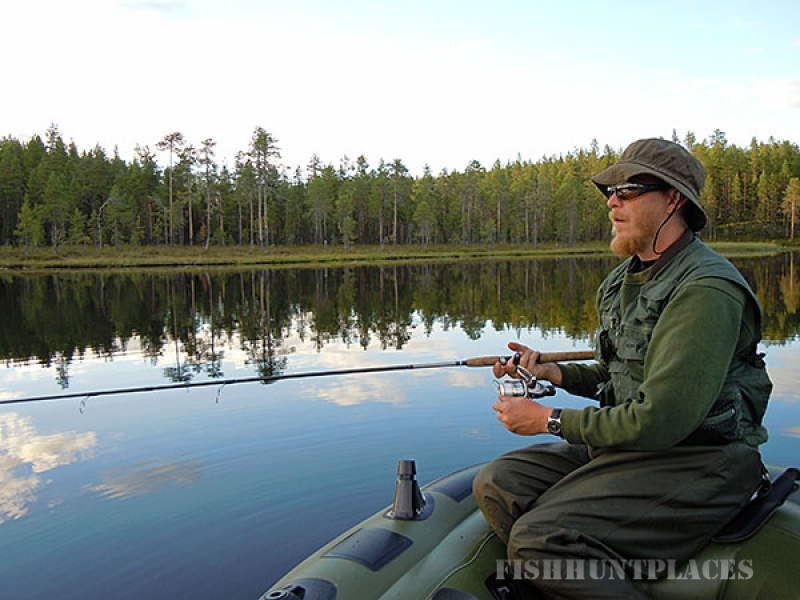 We offer fishing in our own private lakes and have access to some 4000 lakes and four rivers in the area, many of which are still virgin territory. 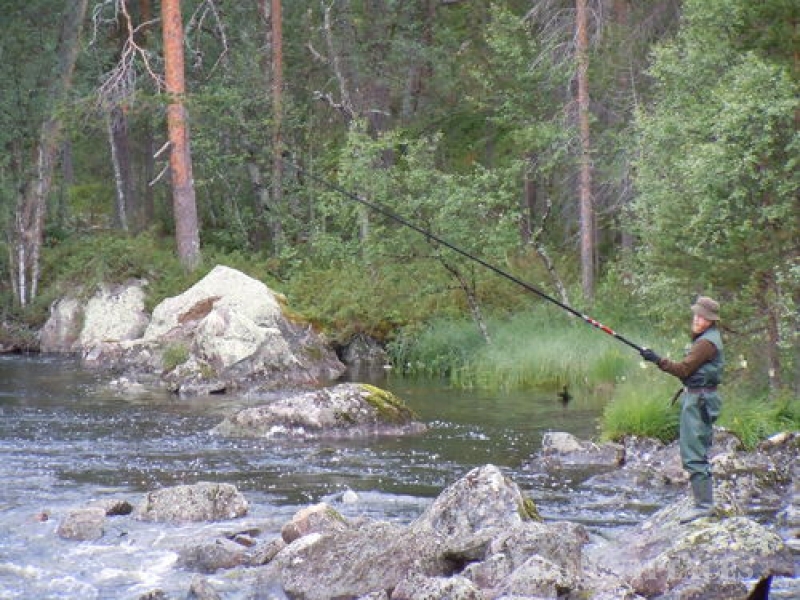 It’s your choice whether you fish alone or as part of a guided fishing tour in the wilderness. We provide a number of opportunities for experienced fisherman, families with children and the true beginners. Our guides will help you with recommendations and tips to ensure a holiday to remember. Wilderness Life is open all year. During the winter and in early spring we offer ice-fishing, while we fish in running waters and lakes the rest of the year. 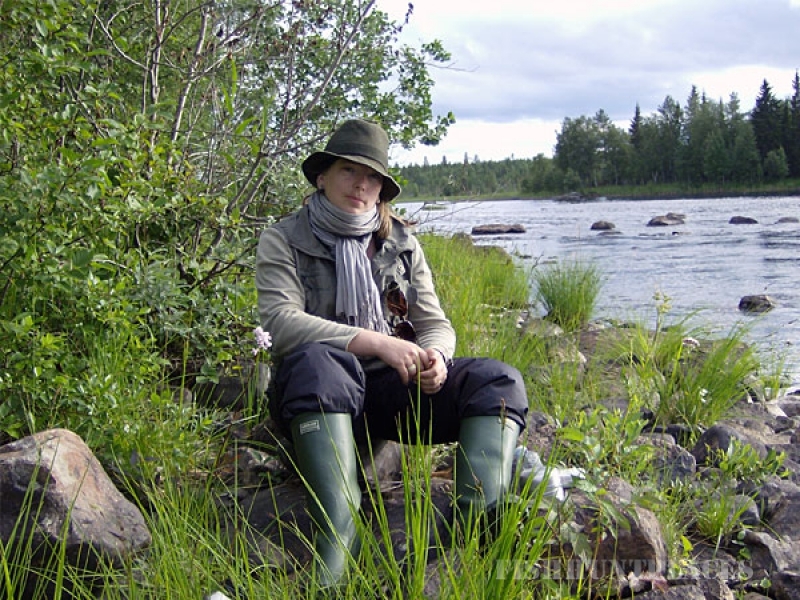 Besides fishing, we offer many other activities, including hunting, Bushcraft & Survival, jewellery courses, snow scooters, husky safaris and other nature events. Wilderness Life embraces an Environment & Nature Policy whose most important facet is Leave No Trace; our activities in nature shall leave no imprint. We can arrange for belly boats or rowboats for use in our own, private lakes. There are guided tours as well ranging from one-day to several days hiking in the wilderness. Our fishing shop sells both fishing and wilderness equipment. 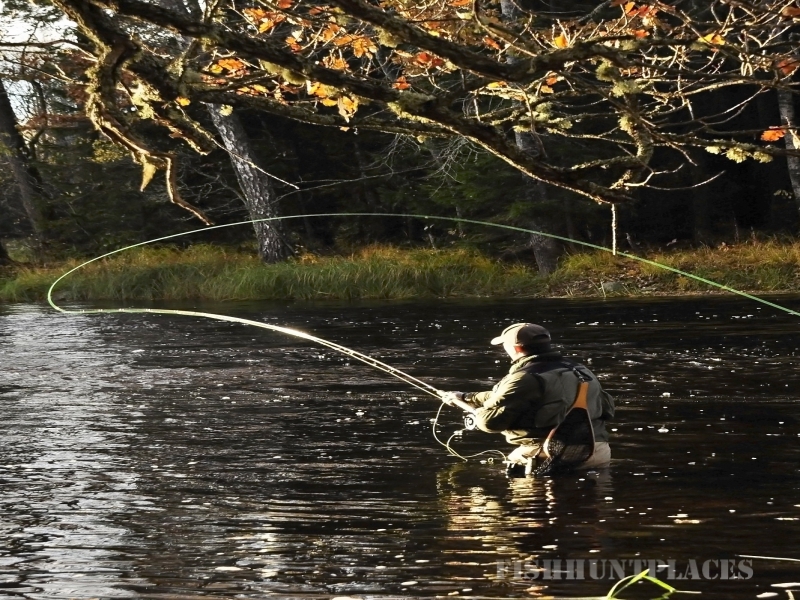 Here you can fly, spin or coarse fish in small forest tarns, larger lakes or running waters. The choice of fishing style and water is yours. We have easily accessible waters near a road or more distant sites reached only after some hiking. Brown trout may not be taken between Sept 1 and Oct 14, while for grayling the period is April 15 through May 31. 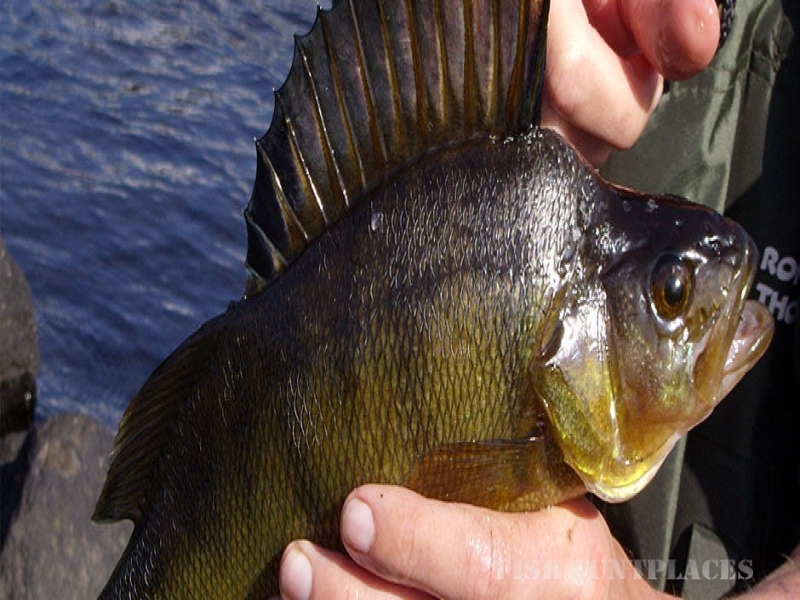 Minimum size for trout is 50 cm and for grayling 35 cm, with some local variations. We recommend sustainable fishing (C&R) with only a few fishes kept for eating.